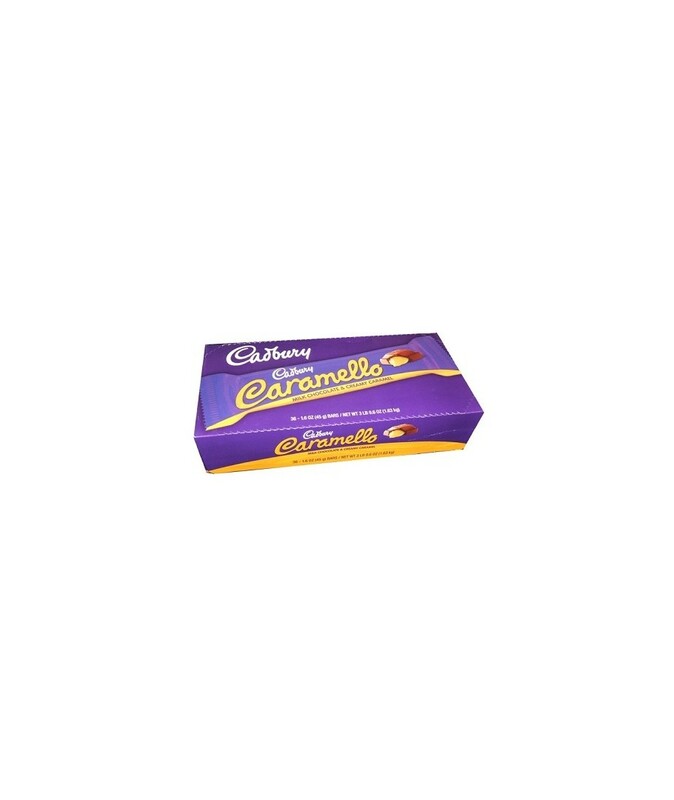 Caramello candy bars have four delicious milk chocolate sections with creamy smooth caramel inside. Delicious hershey Caramello chocolate bar. Hershey Caramello Chocolate Bars are manufactured by Hershey Foods. Each box has thirty six (36)Hershey Caramello Chocolate Bars. You will never forget its perfect taste. Order HERSHEYS CARAMELO in bulk at wholesale price at Volt Candy Online.